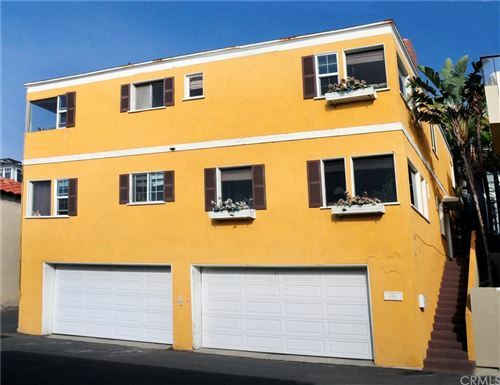 Manhattan Beach median home prices continue to climb, experts point to schools – The Beach Reporter: Manhattan Beach. 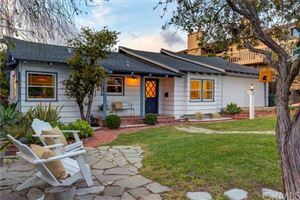 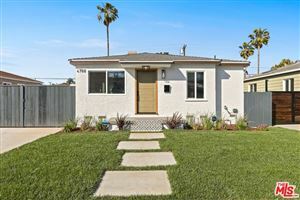 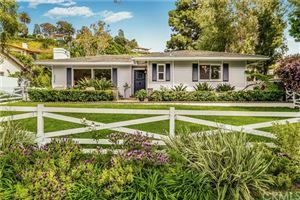 This was a recent article from the Beach Reporter regarding the rising home values in Manhattan Beach and some of the reasons for the rapidly increasing prices. California’s Most Popular Town for Luxury Homes: Video – Bloomberg. 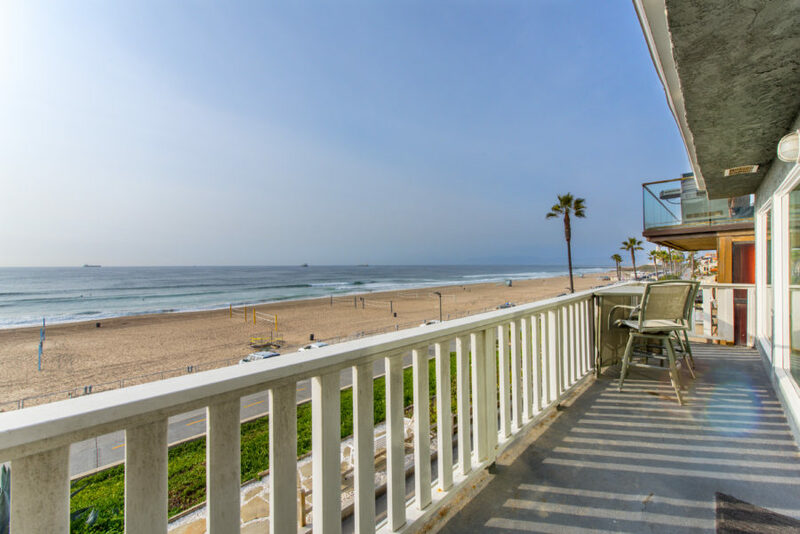 Bloomberg gives a great representation of Manhattan Beach and the current real estate environment in this luxury coastal community near Los Angeles. 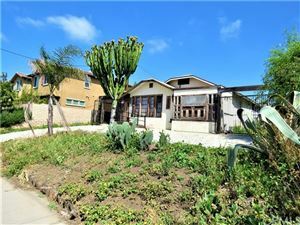 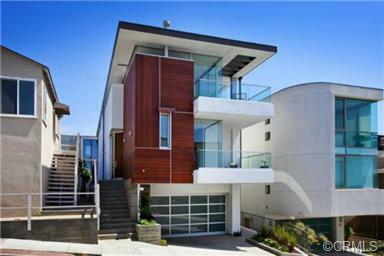 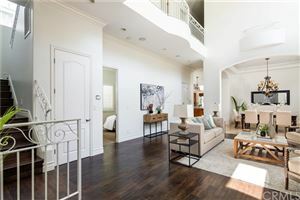 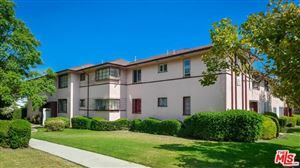 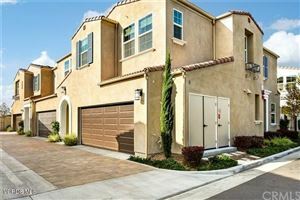 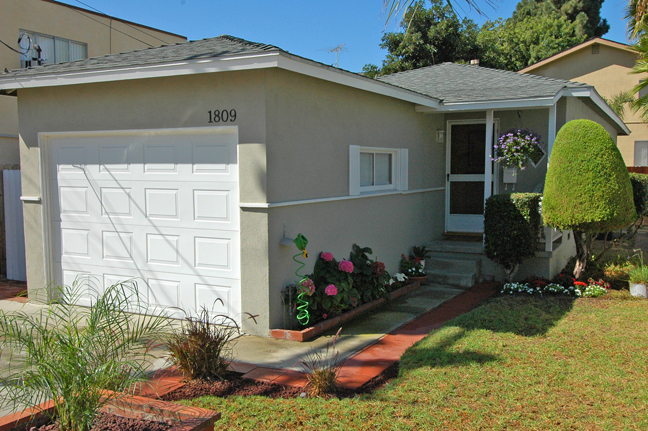 See the current homes for sale in Manhattan Beach as well as recent home sales.